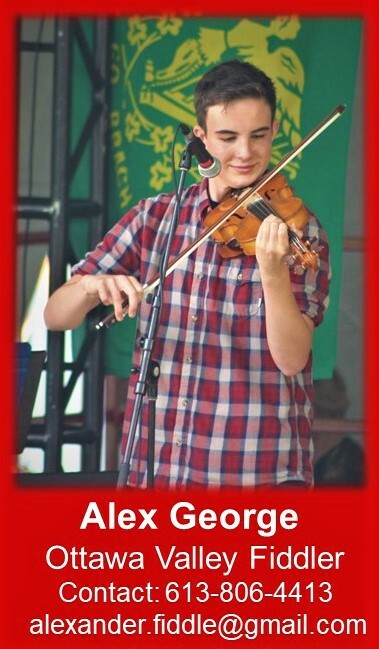 Alex George is available to play for public performances or your private functions. 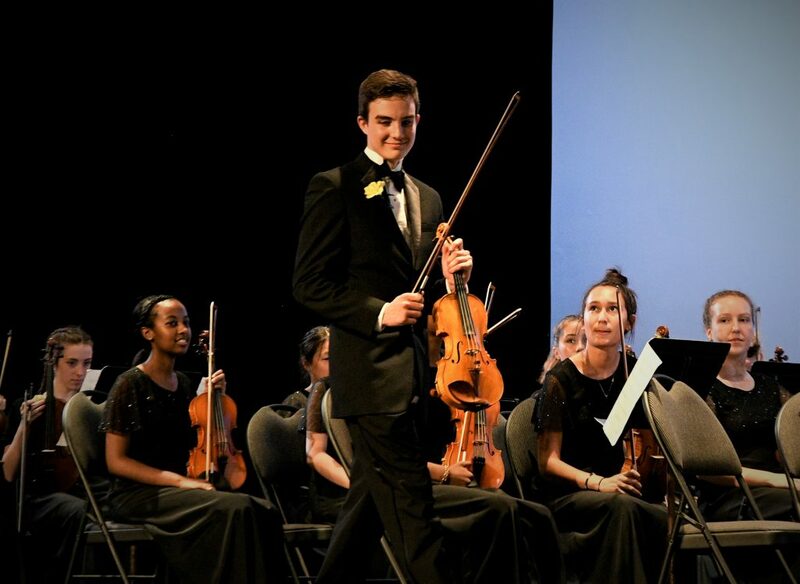 Currently studying a Bachelor of Music degree at Humber Lakeshore campus, Alex can be booked for events in Toronto or Mississauga – or in Ottawa and the Valley when he can schedule visits home. 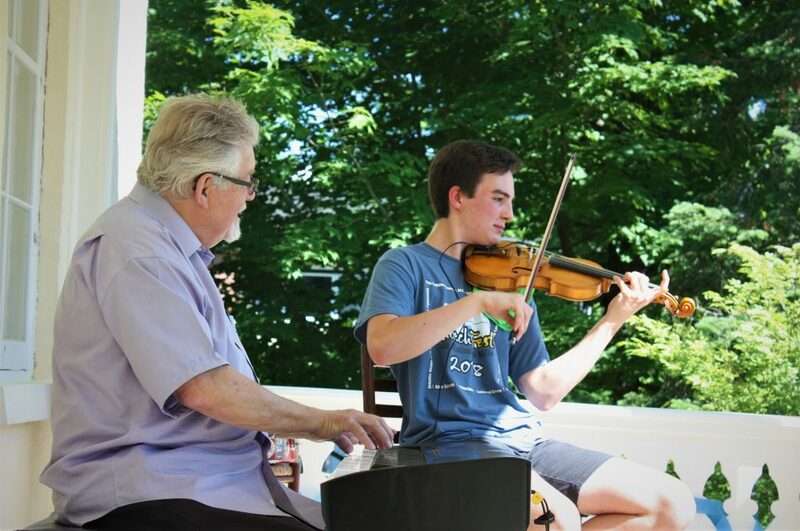 …and a traditional violinist performing timeless favourites. 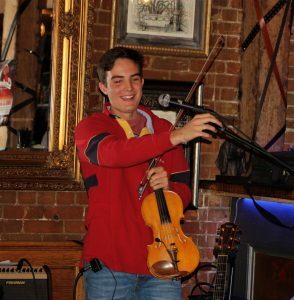 Through the past few years, Alex has performed at weddings, festival shows, fundraising events and at parties. He is comfortable performing solo, or with an accompanist, or as back-up in a band.